Verdict: OPI’s Taup-less gave me an opaque, glossy, mink finish after two coats. The polish dried quickly and the brush was the perfect size to cover the nail in one sweep. 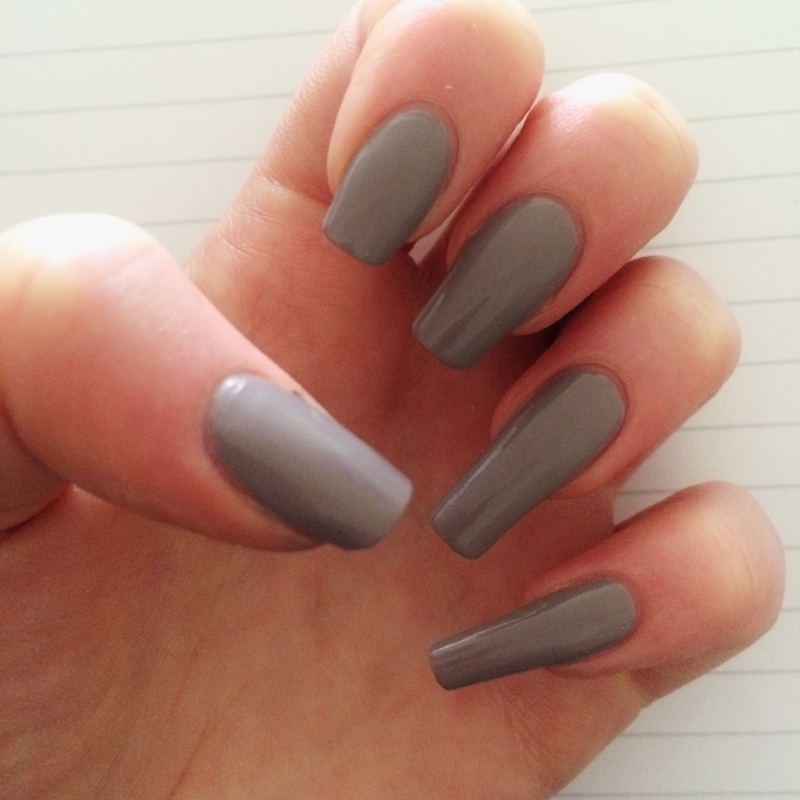 Using just one coat of this polish, it left my nails with an elegant yet slightly sheer mink colour, so depending on your preference you can get away with one or two coats of this polish for subtely different looks. 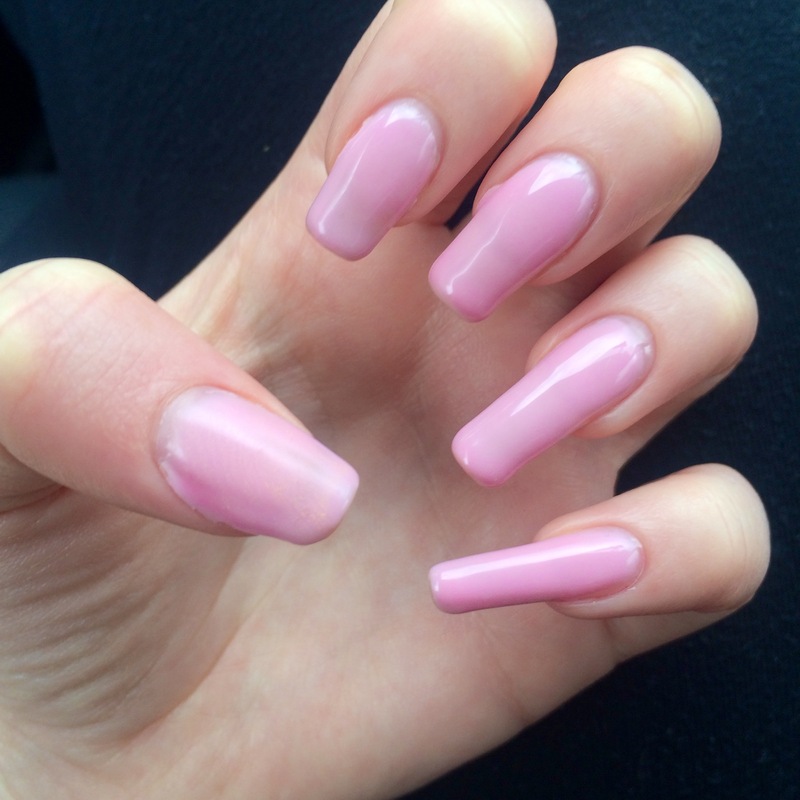 Verdict: SensatioNail’s Gel Polish in Pink Chiffon left me with a barbie-pink, glossy and professional finish – from the comfort of my own home. After two layers of polish and a top coat, the colour still remained not as opaque as I normally like and the brush isn’t up to the essie-brush-standard (the most convenient brushes of all time!) but overall I was very happy as it resulted in 2 and a half weeks of glossy, no-chip colour.